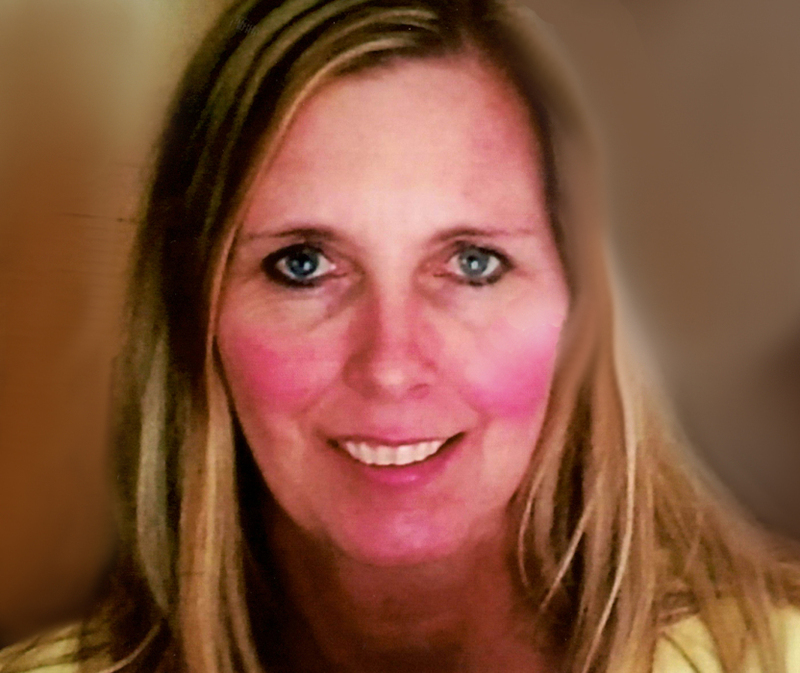 Catherine (Cathy) Lahtinen, 48, of Bismarck, passed away July 11, 2018. A Celebration of Life will be held at 6:00 p.m. on Wednesday, July 18, 2018 at Weigel Funeral Home, Mandan, ND with Dan Sweeny presiding. Visitation will be held from 4:00-6:00 p.m. on Wednesday, July 18, 2018 at Weigel Funeral Home, Mandan. Catherine Jane Otterstetter was born August 28, 1969. She was welcomed to Mary Jo and Jake Otterstetter on November 7, 1969. Cathy was raised in Alexandria, MN and graduated from Alexandria High School in 1988. After high school she attended North Dakota State University, Fargo ND, where she ran cross country and track. While attending NDSU she earned her Bachelor of Science degree in Criminal Justice and graduated in 1992. Cathy married Sydney Lahtinen in the summer of 1992. In 2001 they welcomed their son, Noah Jacob Lahtinen into their family. Cathy married Michael Ziesch in April of 2007. In 1999 she started working at Pam’s House for the Abused Adult Resource Center and was the house manager for 19 years. She appreciated the busy days at the shelter, and playing pranks on everyone. Cathy loved the outdoors and running marathons, golfing, boating, jet skiing, water skiing, and lake life. She always enjoyed spending time with her family and friends and will be deeply missed and remembered for her unwavering love, kindness, compassion, and joy of life. Cathy will be deeply missed by her son, Noah Lahtinen; significant other, Rick Gilmore of Minot; her mother, Mary Jo (Keith) Redfield of Alexandria MN; her father, Jake (Aggie) Otterstetter of Eagle Bend, MN. In lieu of flowers donations can be made to the Abused Adult Resource Center (Pam’s House) P.O. Box 5003, Bismarck ND 58502.